Activated charcoal is tasteless, and safe to consume. In today's modern society one would think that this porous black solid, consisting of an amorphous form of carbon was something that you would never think of putting in your body, well you would be wrong. 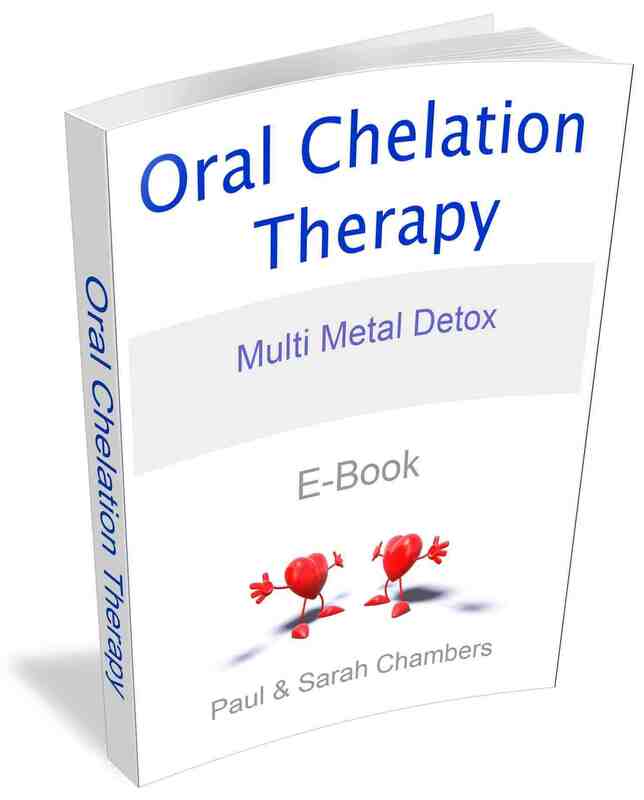 Activated charcoal used in colon cleansing is made from insoluble carbonised wood that has been oxidised by steam or air at high very high temperatures. Hospitals have been using charcoal to stop poisons from be absorbed into the blood stream for years. This process creates a charcoal that can adsorb practically 100 times its weight in internal toxins, bacteria, toxic chemicals, the residue of medications and help keep the bowel healthy. 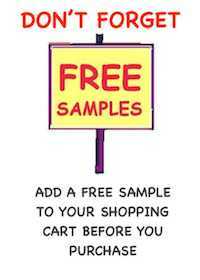 Activated charcoal moves unhealthy bacteria through your system quickly stopping them spread. Elimination of bacteria helps you feel better faster. Activated Charcoal stimulates the peristaltic muscles and does a great job of absorbing bacteria, toxins and gas. This process is call 'Absorption', which means something passes into another. 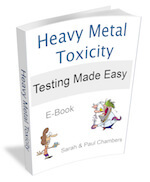 This involves the toxin held within the colon clinging to the activated charcoal. The body does not digest charcoal so the toxins and build up mucus from a rancid colon are expelled thoroughly with the charcoal. The other great thing about activated charcoal is it flushes out stored toxic heavy metals, for example: arsenic, copper, mercury, and lead. 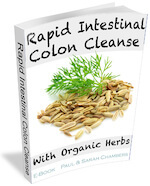 The herbal mixture together with the charcoal in our colon cleanse passes through the stomach with no real effect. As more liquid is removed, it forms a ball, which acts just like a scouring pad. When this ball comes into contact with mucus, bacteria and toxins it sticks and this results in one powerful colon cleanse. 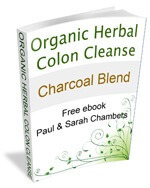 Charcoal Herbal Colon Cleanse Side Effects? There are no known adverse side effects to the use of activated charcoal; Activated charcoal can cause stools to appear black. For those who have a predisposition to constipation, taking activated charcoal can have a binding affect with lack of sufficient fluids. For others, charcoal may work as a laxative. Activated charcoal may interfere with drug medication. If in doubt it is always best to check with your health practitioner or herbalist. We make up two activated charcoal colon cleansers with blended herbs. 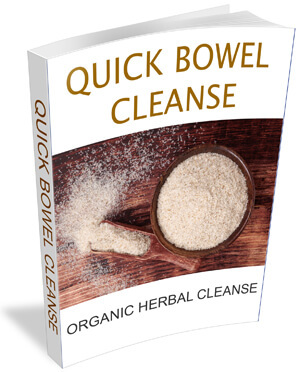 Original Charcoal Blend Colon Cleanse. 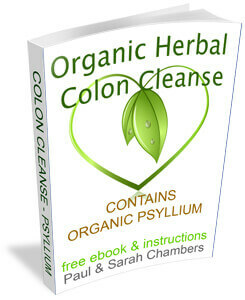 See our Full Range of Organic Herbal Colon Cleanses.